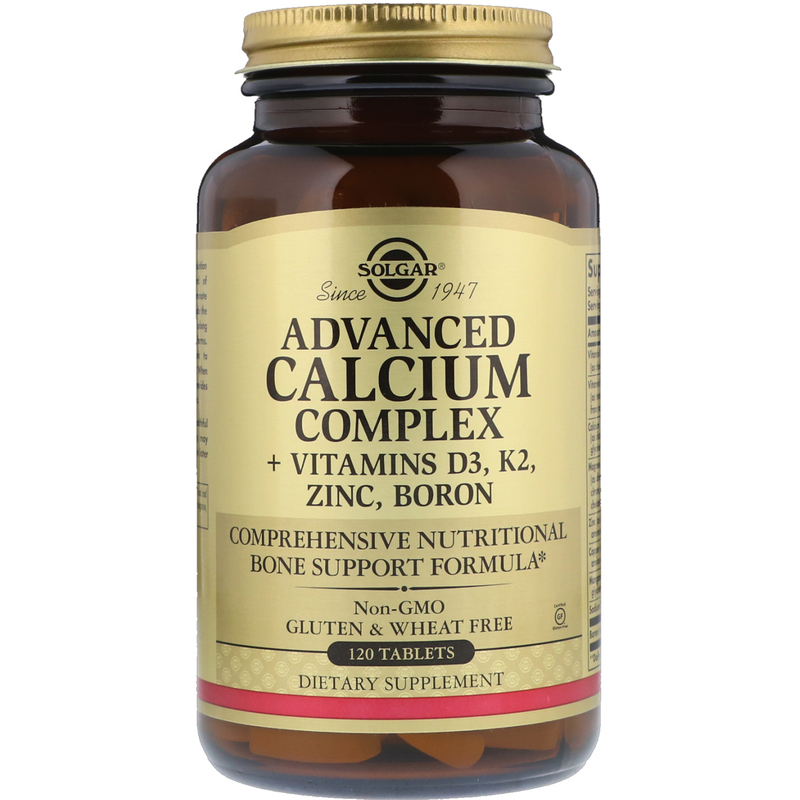 This advanced, proprietary formulation provides a comprehensive blend of nutrients which support and promote bone health. 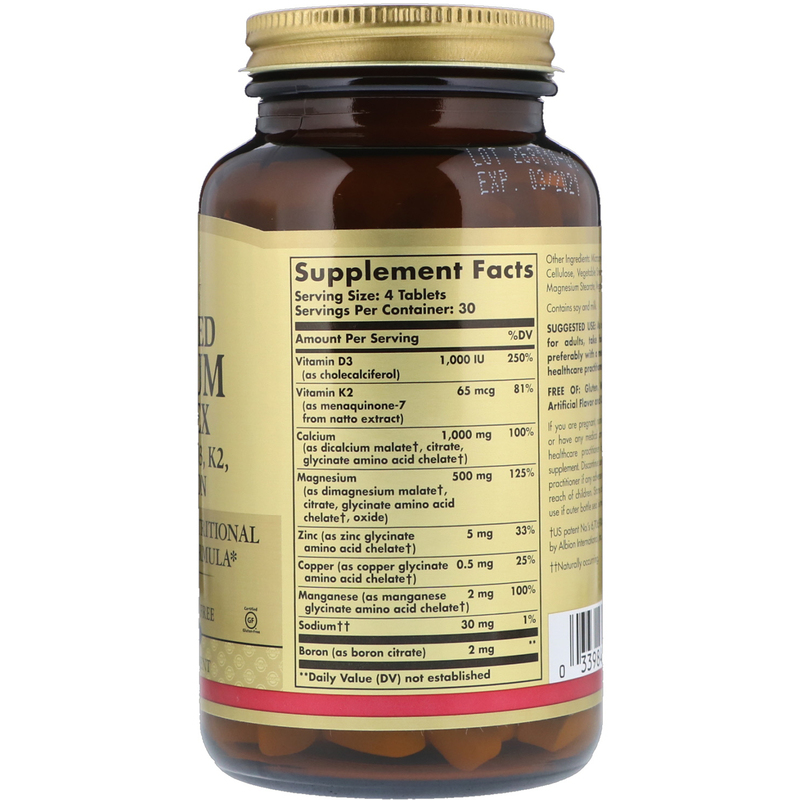 The components include the important D3 and K2 vitamin forms along with a host of chelated mineral forms. Together, these ingredients work to promote proper bone mineralization. When used as suggested, this formula provides 100% of the daily value for calcium. Free of: Gluten, wheat, yeast, sugar, artificial flavor and color. If you are pregnant, nursing, taking any medications, or have any medical condition, please consult your healthcare practitioner before taking any dietary supplement. Discontinue use and consult your healthcare practitioner if any adverse reactions occur. Keep out of reach of children. Store at room temperature. Do not use if outer bottle seal is missing or damaged. †US patent No. 's 6,706,904 and 6,716,814 are licensed by Albion International, Inc.